At Ninive, the new restaurant occupying the outdoor space next to la Cantine du Faubourg Dubai at Jumeirah Emirates Towers, food from across the regions is celebrated and served in the most unusual of settings. The fully outdoor restaurant is recreated to look like a luxurious nomadic tent with lanterns and candles lighting the cosy, individual enclaves hidden underneath a slanted canvas. 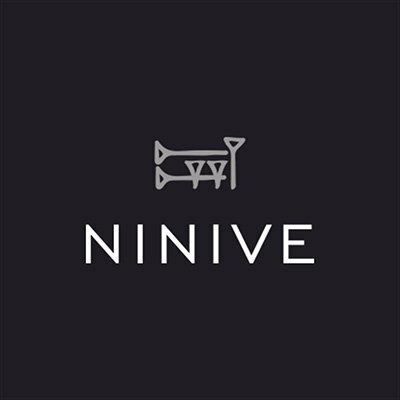 Ninive’s menu is drawn from across the Middle East and North Africa, with Iraqi, Egyptian and even Khaleeji elements.